How To Avail This Offer?? 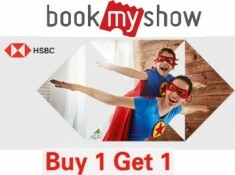 Click on 'Select Offers' and click on 'Kotak Bank Happy Hours Offer’ from the Offer drop-down list. Enter your 16-digit Debit/Credit Card number in the box and click on 'Apply Offers'. To pay the remaining transaction amount, Click on Debit/Credit card in the Payment Options box. 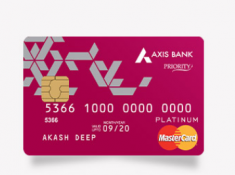 Enter your Name on the card, 16-digit Debit/Credit Card number in the box, Expiry date, and CVV card details. Alternatively, you can also pay the remaining transaction amount through QuikPay! 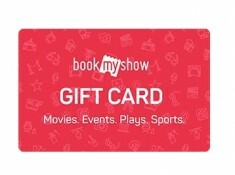 A feature which lets you save your card on BookMyShow. All you have to do is click on the QuikPay checkbox once you have filled in your card details on Debit/Credit card option under payments option. For your next transaction, select QuikPay as your payment option, select the card no. you want to transact with and fill in your CVV and you would have purchased your tickets!. Get 25% off up to INR 150 between 5 pm to 11 pm with Kotak Visa Signature Credit cards. 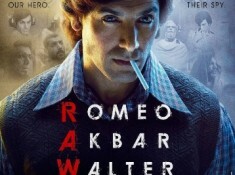 Offer is valid for Movies and Non- movies. Offer is valid from 1st May to 30-Apr-2019. Offer is valid till 30-Apr-2019.